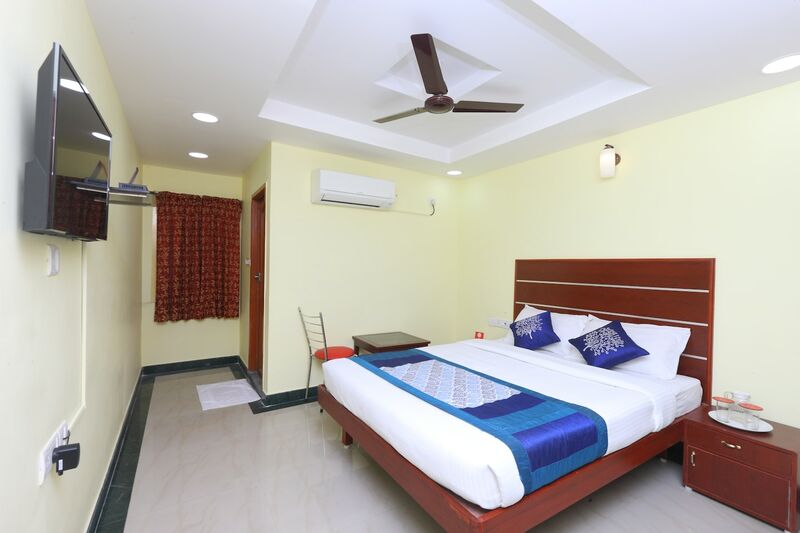 The rooms available at Sri Sai Nivas Inn are really comfortable and can be booked within a reasonable price range. The rooms are painted in warm colors and they are quite spacious. All rooms are well-furnished and have been decorated with elements of contemporary designs. The rooms are well-lit due to the wise use of artificial lights. The additional facilities provided by the hotel are CCTV cameras, card payment in all rooms, an uninterrupted power backup supply, parking provisions, and free Wifi. The front desk service is located close to the entrance and is handled by experienced staff.